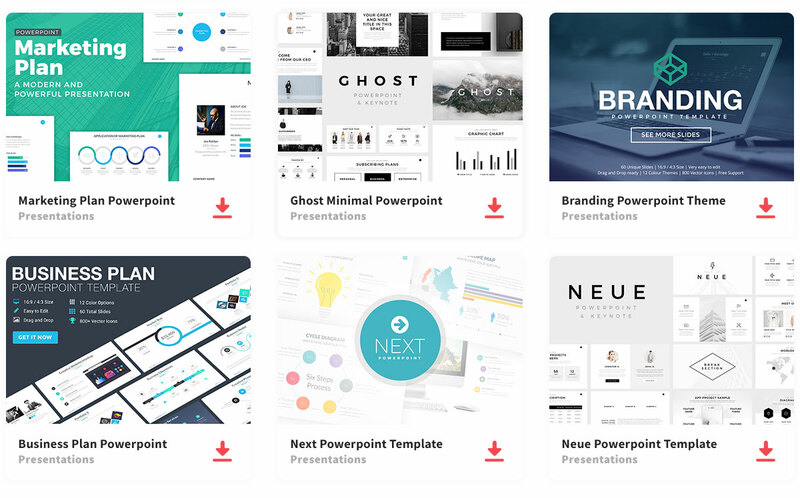 Wow, your audience with a colorful and unique presentation using the BizPlan free Powerpoint Template. The usage of bright colors, like orange, helps your information stand out. The bright orange gives a determined and enthused vibe to your presentation, unlike other presentations that are dull and boring. Biz Plan Powerpoint template made up of 15 unique slides, which are simple to customize. You may change the color, font, add images, and add infographics. It is so easy to use, and you can create an outstanding presentation with a click of a few buttons. Be unique and stand out by creating a one of a kind presentation, ultimately impressing your audience. It contains slides for images, tables, flowcharts, and graphs. The slides can be downloaded as PPT file to edit on your computer.